Education Qualification : All the exam result should be first class. 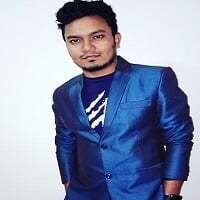 BSc Engineering in Civil, Electrical and Electronics, Mechanical Engineering, Computer Science and Engineering, Material and Metallurgical Engineering and Water Resource Engineering. 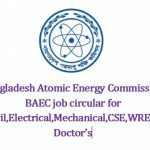 Applications send to the Secretary of Bangladesh Atomic Energy Commission by 18 January 2017 via GEP/Registry Post/Currier Service. After end of this period no any application will be acceptable. Address find on the advertisement. Candidates should be mention name and post name on the envelop. Age limit up to 30 years. But Freedom Fighter quota it will be 32 years. 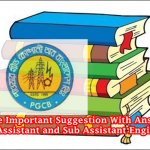 Candidates can download application form from www mopa gov bd or www.baec.govbd. So do not wait for the last date apply as soon as possible. All the candidates should be mentally prepare for work any where in Bangladesh of Bangladesh Atomic Energy Commission office. Here we will update BAEC written exam result, admit card download and seat plan notice. 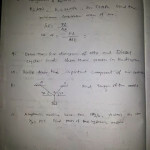 Also the written exam date and time of Bangladesh Atomic Energy Commission BAEC. 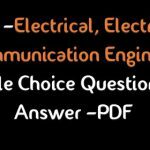 Here you can see BAEC Engineer written exam result. BAEC Medical Officer written exam result. So keep touch with this page for next update or visit www baec gov bd.